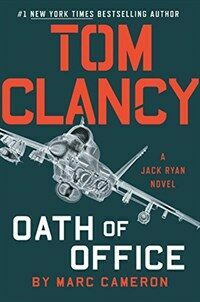 President Jack Ryan preaches caution when the prospects for a Persian Spring excite the rest of the world. His is the lone Western voice urging watchfulness. As he says, "Sometimes it's better to have all the bad guys all in one place where you can keep an eye on them rather than scattered around the Middle East."